Be inspired by some of the world’s best-dressed icons and get the look with a push of a button. Polish model Anja Rubik attended Apart jewellery’s anniversary celebration in a gorgeous Elie Saab Fall 2013 Collection dress. This sheer, embellished grey gown looks absolutely amazing on her. Well done, Anja! 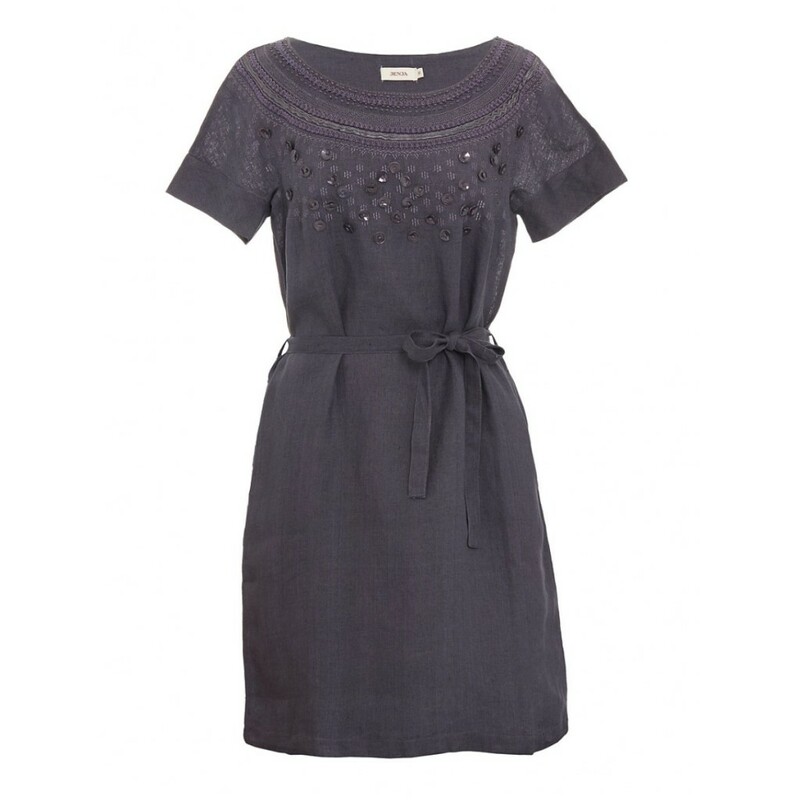 Get your embellished grey dress here at Spree. Revenge actress Ashley Madekwa is somewhat of a Topshop ambassador. She attended the British retailer’s celebration at entertainment complex The Grove in Los Angeles this weekend. I love this tartan matchy-matchy look, and of course the yellow Alexander McQueen clucth! 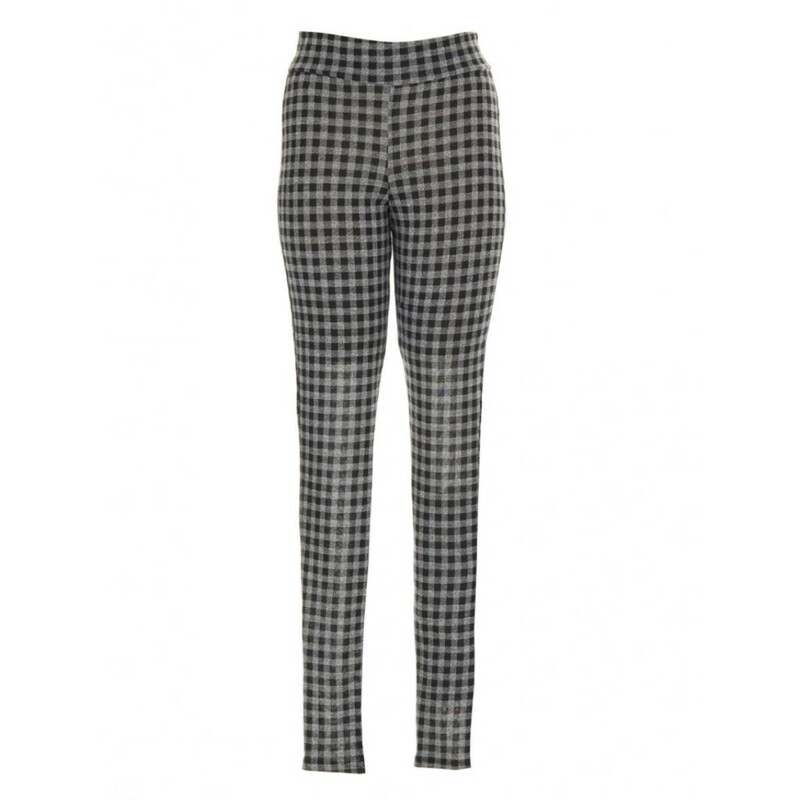 Get your tartan pants here at Spree. Actress Camilla Belle attended the A Quest for Beauty: The Art of Van Cleef and Arpels event in this Oscar de la Renta Spring 2014 dress. She looks so pretty in this fit-and-flare dress. 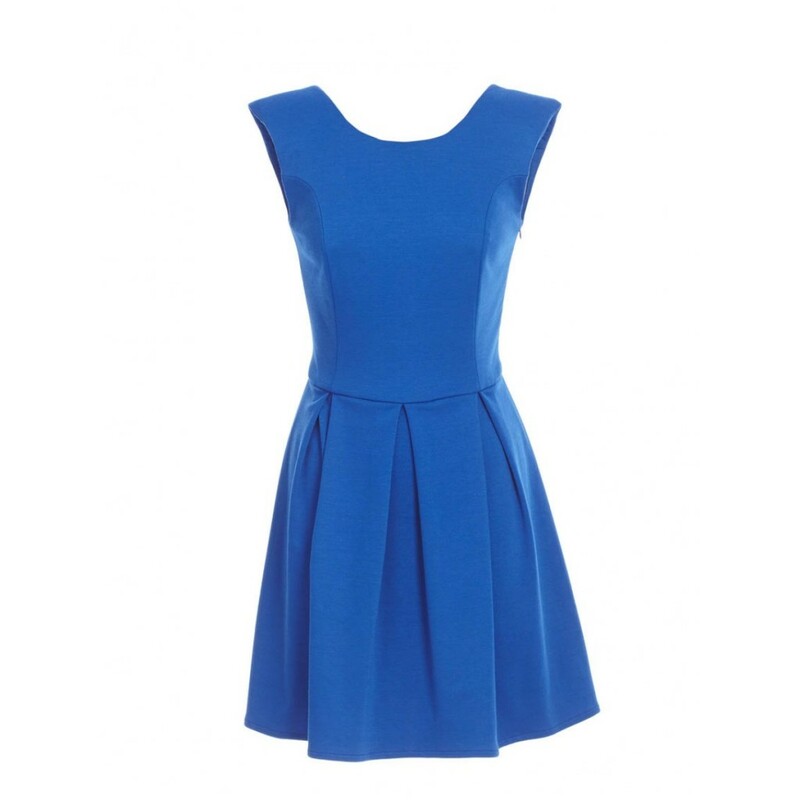 Get your fit-and- flare dress here at Spree.